Fire safety should never be taken for granted, no matter what kind of business you run or how big your location (or multiple locations) are. Having an effective, accurate fire safety system is vital, and you need a reliable way to make sure that it works. You also need to know that your systems voice is clear and easily understood, making sure that all your staff at your location are able to hear and understand it when time and safety is a factor. JK Exports offers a variety of detector testers for this very purpose – to test just how clear and easy-to-understand your emergency voice system is. SM50 – a universal, easy to use Speech Intelligibility Tester. 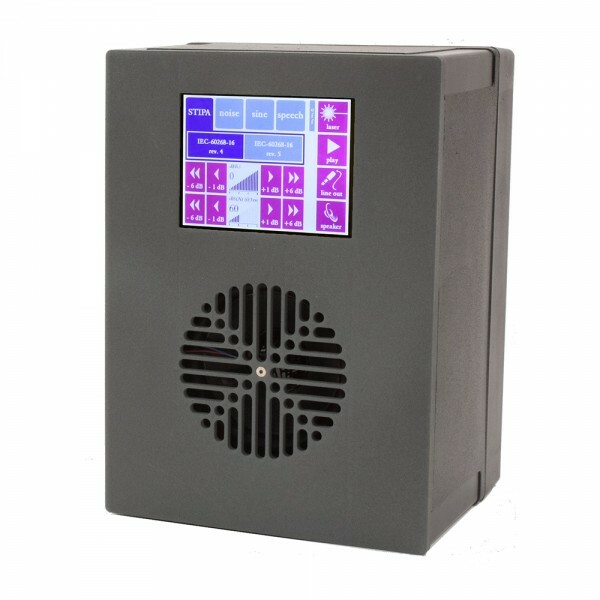 BTB65 Talkbox – an electronic or calibrated acoustic signal source.